The locals knew about the existence of the Stará jaskyňa cave long time before its proper exploration started in 1923. Research concentrated above all to the abyss Peklo (The Hell). Potholers used it to descent to the Nová Jaskyňa cave in 1926. 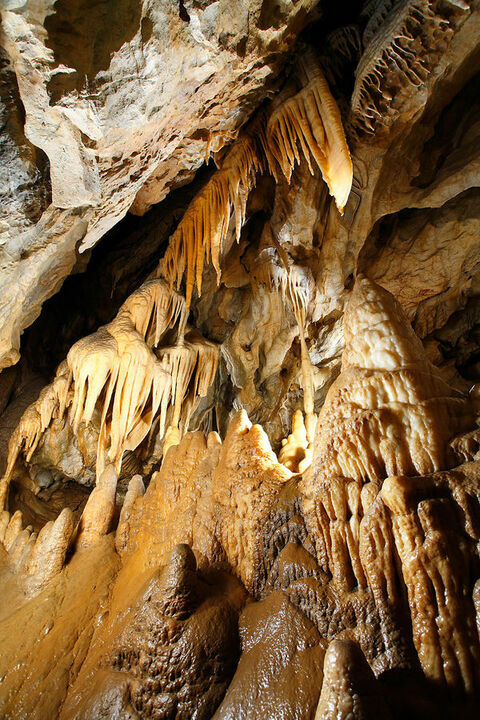 The most beautiful part of this cave is Klenotnica (Treasury). 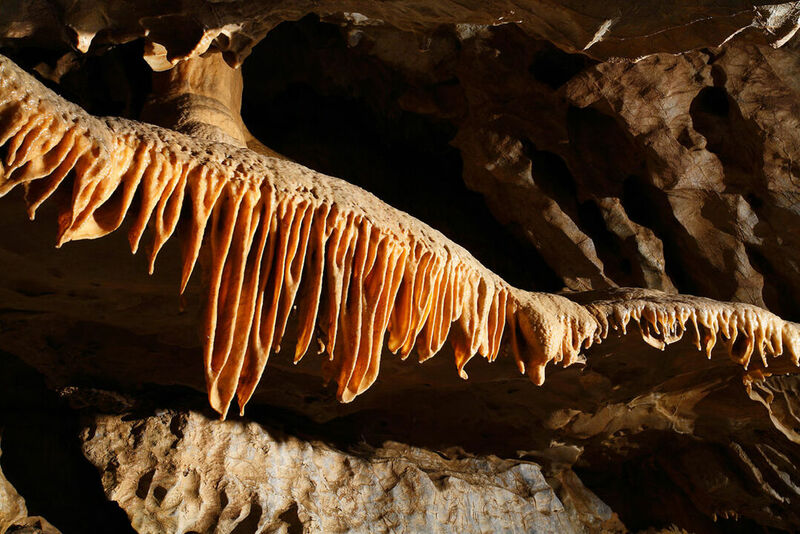 The cave, though without electric lighting, was opened to public in 1939. A tour of the cave currently covers 580 metres and takes 45 minutes. Speleotherapy or therapy of the respiratory diseases is successfully applied in the part called Spodná partizánska sieň (the Lower Hall of Partisans).